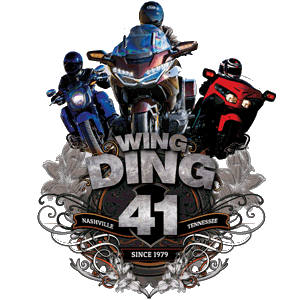 Welcome to the Gold Wing Road Riders Association (GWRRA) Website for the Washington District. no Staff Meeting April 15th or Chapter Gathering April 21st for WA-I. WA-V Chapter Meeting for May and July will be, MAY 9th and on JULY 11th, then back to normal. 214311 E SR 397 Rd. SE. Breakfast at 8:00am, Meeting at 9:00. More Information - Click Here! Your Chance to Own a Large One-Of-A-Kind, Custom Made Quilt to Benefit your GWRRA Motorist Awareness Program! This is a large 80" X 80" Custom Made quilt commemorating Wing Dings #1 Through #40. See the July Calendar for details! To learn where the Washington GWRRA chapter meetings are being held, or if you have any questions about our chapters or association, click on the map below for the chapter nearest you and send an email to the local Chapter Director. We would love to hear from you.